Beginners are usually the people who fall for the existing traps on various cryptocurrency trading exchanges. If you are going to kick-start a career as a cryptocurrency trader, we have enlisted few tips which will basically guide you towards the success in cryptocurrency market. 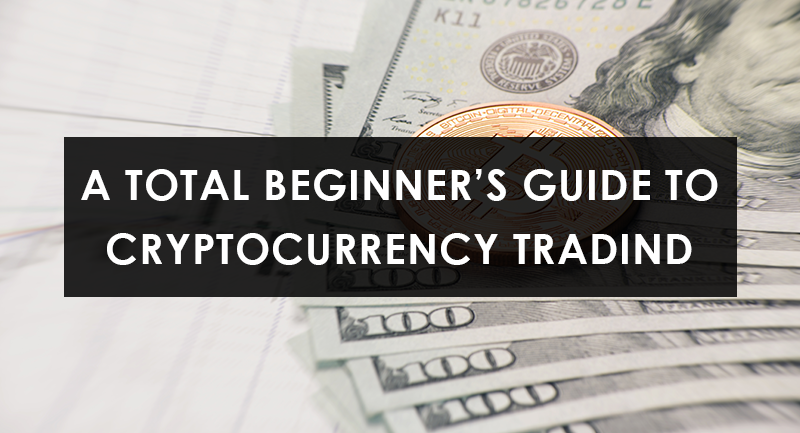 This beginner’s cryptocurrency guide can definitely pave your way towards becoming a successful trader. Let’s have a look at various Do’s and Don’ts before you actually invest real money in a plethora of crypto coins available in the cryptocurrency market. The first and foremost rule for any beginner is never ever trade with money which you can’t afford to lose. Trading with your life savings when you have a family to support or no other means of income means suicide. Wise traders always keep a part of their saving for their future and play the game with remaining money. Investing the entire amount in a bet about which you are not sure is definitely not a wise decision. Second most important point to be remembered is be patient and take time to educate yourself. Before you actually start investing in cryptocurrency market. Learn what exactly crypto coin world is, how it plays on, what are the various investment options, where can you invest, how can you invest, when to invest and so on. 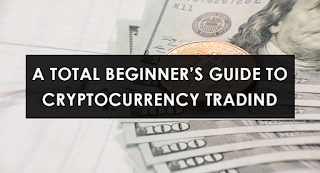 Learn about various exchanges available for cryptocurrencies, various digital wallets and their level of security and every other thing that you may require during your trading venture. Educating yourself about the crypto world can be the key to become a successful trader. Platform fees charged for crypto trading. Before you get registered and identified with any crypto trading platform, it is very important to get entire information about trading fees charged by it. Some platforms take a percentage from every trading deal, while to some other you may need to pay for income and outcome transactions. It is better to know about it in advance so that you don’t end up paying more than you earn in the form of hidden charges and commissions. Another important thing to be considered while trading with crypto coins is that it is nearly impossible to predict the future of cryptocurrency. A beginner should not even try doing that. Technical analysis is usually done by the behavior of coin in the past. Traders are expected to use their wisdom in determining the movement of the coin. Taking guidance or copying trades of seasoned traders can be quite helpful for the beginners. Diversification of a portfolio is another key to become successful cryptocurrency traders. Traders who invest in multiple crypto coins have a high chance of earning profits, less risk involved and multiply their investments at a rapid pace. Seasoned traders usually invest 60 percent of their investments in safe coins while remaining 40 percent of the investment in new arrivals with promising future. Lastly, a new trader should always use their common sense and be very careful while doing cryptocurrency trading.